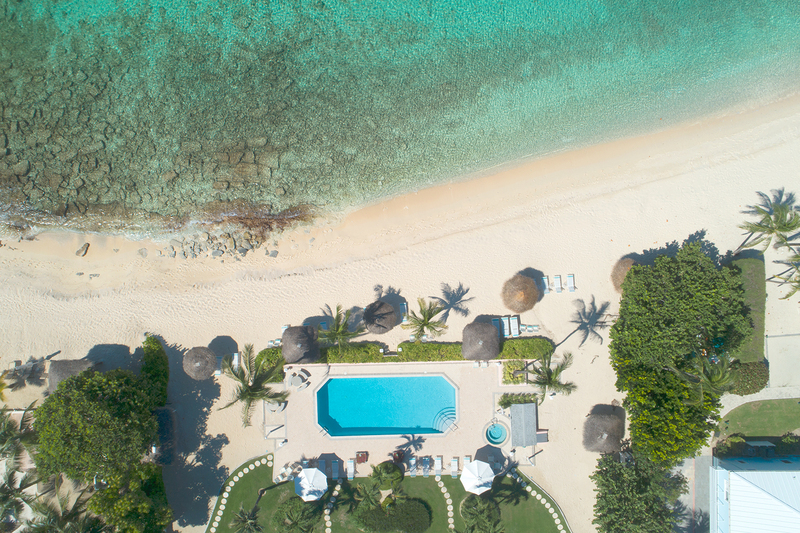 Could diving and the Caribbean be any more interlinked? 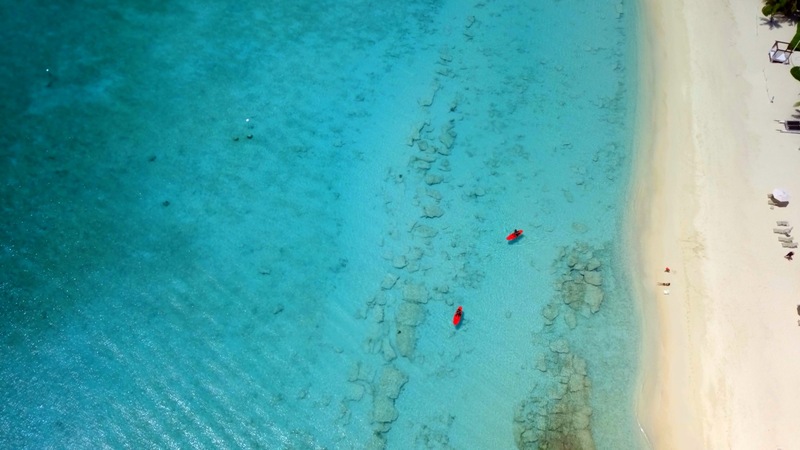 Maybe that’s because when you dive Grand Cayman, you get the best of all worlds. 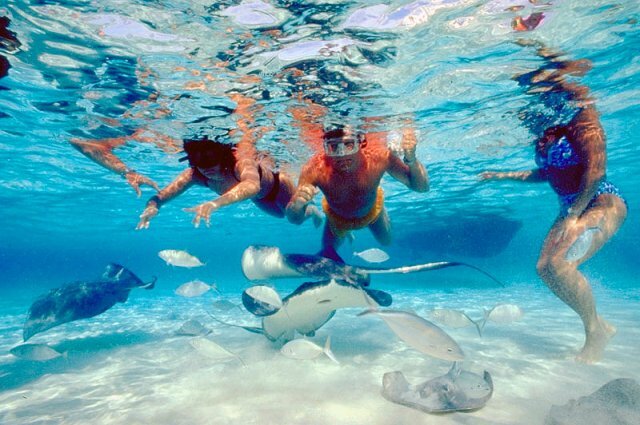 The Cayman Islands’ three world-class dive destinations have attracted scuba divers since scuba diving was invented. 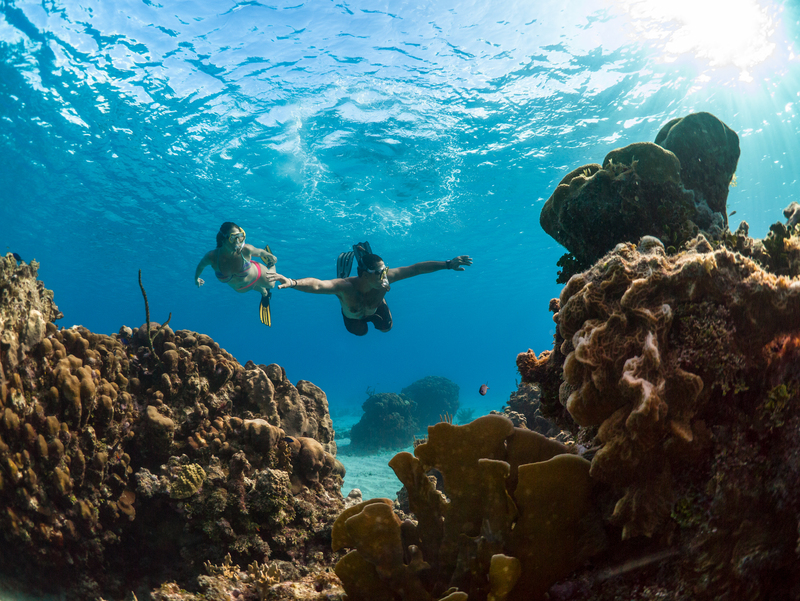 Known for amazing wall dives, beautiful coral reefs and visibility that often seems infinite, the Cayman Islands offer some of the best scuba diving in the Caribbean. 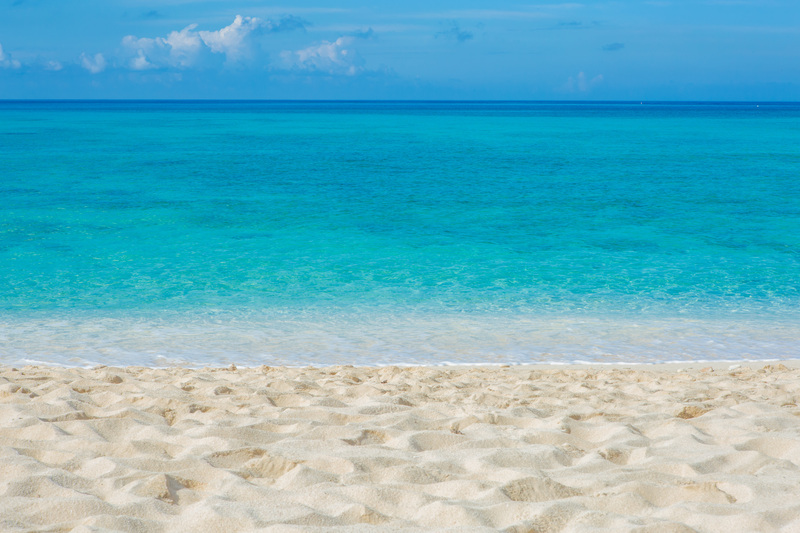 Of the three islands, Grand Cayman is the most visited by scuba divers. 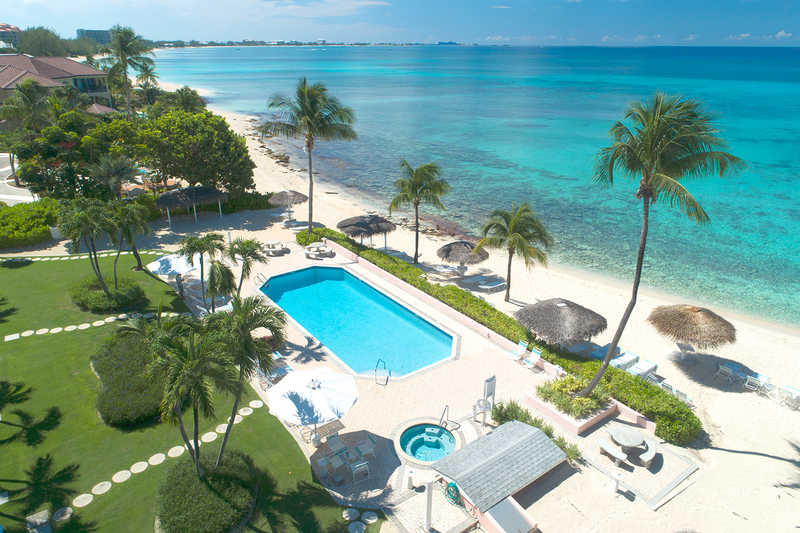 Aqua Bay Club is located on Seven Mile Beach only minutes from some of the island’s best dive spots. Stretching in front of our beach is the famous West Wall. The top of the wall is between 40 to 70 feet, and slopes away into the abyss. You are sure to see lobster, shrimp, crab, moray eels, spotted eagle rays, turtles, and all kinds of tropical fish here.